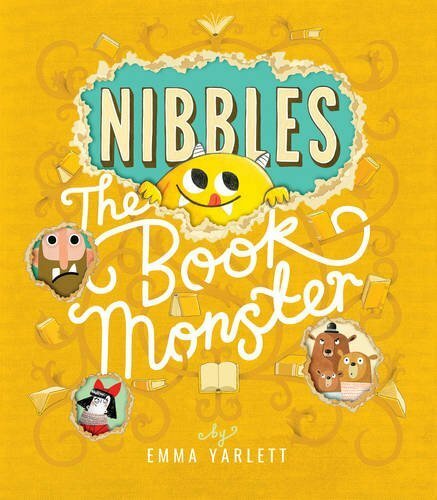 Nibbles The Book Monster has become a well loved member of the family despite being a character who chews through books and causes complete chaos in the stories that he visits! 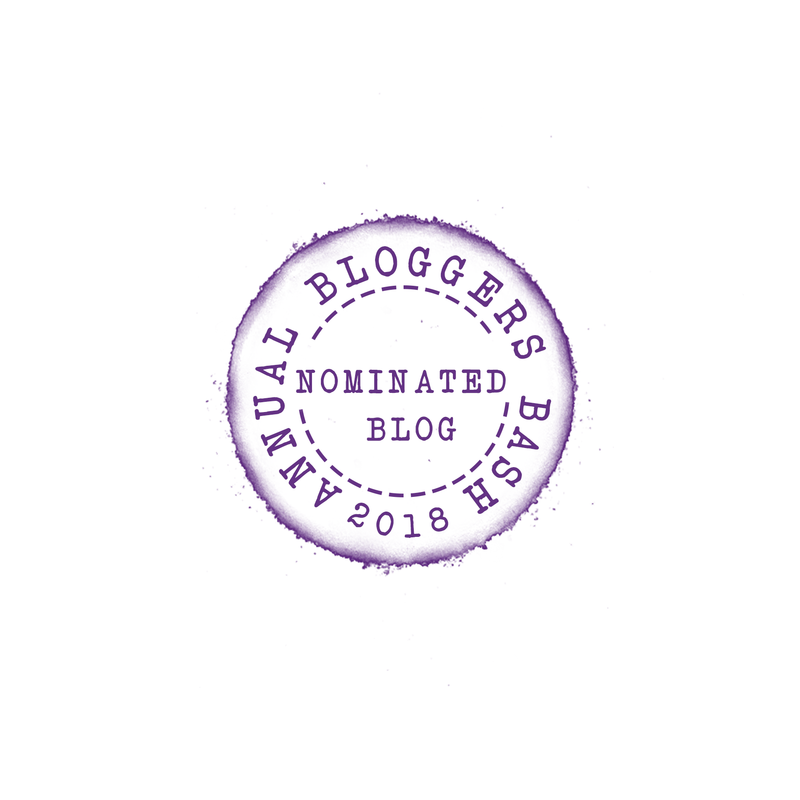 We have already introduced you to Nibbles as part of author / illustrator Emma Yarlett’s blog tour but my daughter loves this story so much that she asked me to write about the book as well! Nibbles the Book Monster has a very sturdy cover but even that’s no match for a determined little monster who grins cheekily as he romps through the stories. You can’t turn your back on him for a minute, even when he’s in his lift-the-flap cage! 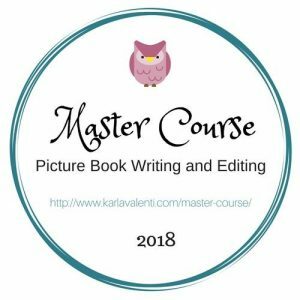 Nibbles has chosen three different fairytales to chew through and his actions add a humorous twist to each familiar story. Emma’s illustrations are bold and colourful and include so many wonderful little details. On the first page of the book we can open Nibbles’s cage and before we know it he has escaped into a very messy bookcase full of familiar titles. Tiny black footprints lead us across the page and into Goldilocks And The Three Bears, a book within the book! There are well chewed holes in each page and Nibbles makes an appearance in each story before nibbling his way through the back cover of each book (complete with book blurb!)! We love Nibbles’ outfit in Little Red Riding Hood and my daughter finds the page with the giant very funny (although the giant is definitely not amused by the little monster!). 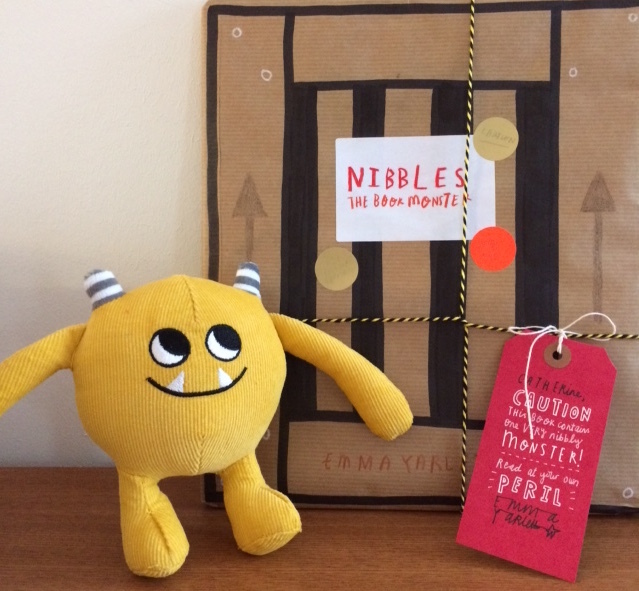 Thank you to Little Tiger Press for sending us a review copy of Nibbles The Book Monster. 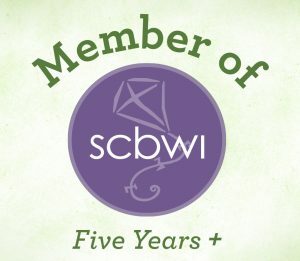 We weren’t asked to recommend the book but it’s such a fun, original read that we, especially my daughter, wanted to tell you more about it. This sounds very fun. It reminds me of the Tickle Monster Book Kit. I have to read this one! You must! I’m going to look out for the Tickle Monster Book Kit too, it sounds a great title! This sounds like a great book. 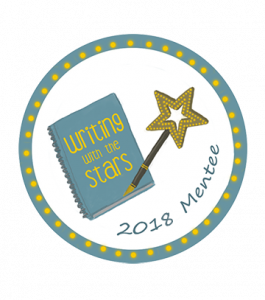 Thanks for sharing on the Kid Lit Blog Hop.